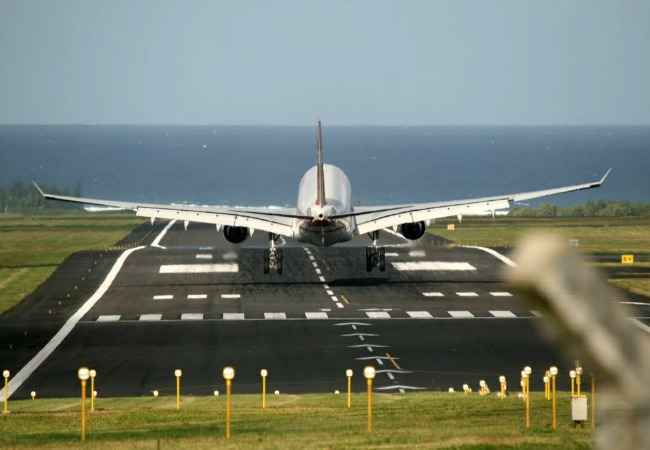 Our international airport which is our only airport will welcome you with open arms. She is a real beauty and we are very proud of her. 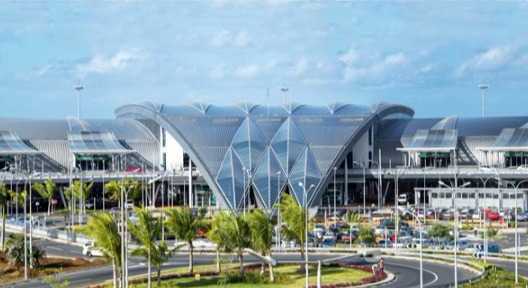 Mauritius airport has won numerous awards. In case you are wondering about the name SSR it's short for the late Sir Seewoosagur Ramgoolam who is the father of our nation. By the way, photos of the airport are not permitted. I have shown her on the map tucked away in the South East about 48 kilometers from Port Louis our capital. 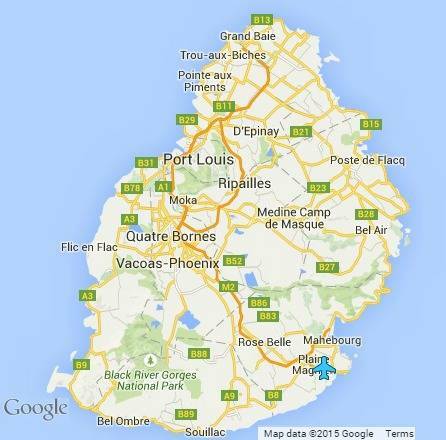 You’ll be landing at Plaine Magnien roughly 9 kilometers from Mahebourg. Even if you don't need a visa to visit us there are essential documents you should carry with you when you arrive. 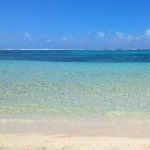 Check these in my Mauritius travel page. Make a list and keep them in your hand luggage. Let’s start with your arrival and end with your departure and in between the insider tips I was telling you about. 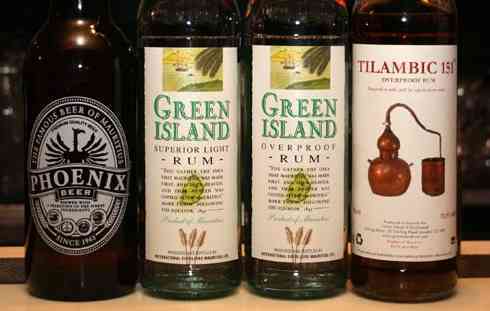 Gin, rhum, wine and beer are manufactured on the island. If you have visions of sipping a Mauritian version of a premier cru like a Chateau Lafite Rothschild you might be disappointed. I reckon our wine is very drinkable. Our rhum has won an international award. Buy the locally produced alcohol in our supermarkets and buy spirits such as Whisky, Campari or Champagne which are imported in duty free shops. Grab your full allowance either at your point of departure, on board your flight or at the duty free shop on arrival at Mauritius airport. There is absolutely no need to purchase bottled water at the airport or anywhere on the island. Our tap water is safe for drinking. There is also a high duty on imported cigarettes. If you are a smoker then buy your favourite brand at duty free shops. We do manufacture cigarettes on the island but as an ex-smoker I know we don’t like smoking a different make. I am sorry to be the bearer of distressing news … there is no ‘smoking room’ at Mauritius airport. If you have an oversize luggage like a surfboard, golf bag or diving equipment you must collect it at the Out of Gauge baggage carousel next to carousel 1. For ‘lost and found’ or damaged luggage visit the Air Mauritius or Ground2Air counters in the baggage reclaim hall for assistance. Keep any form for insurance claim. 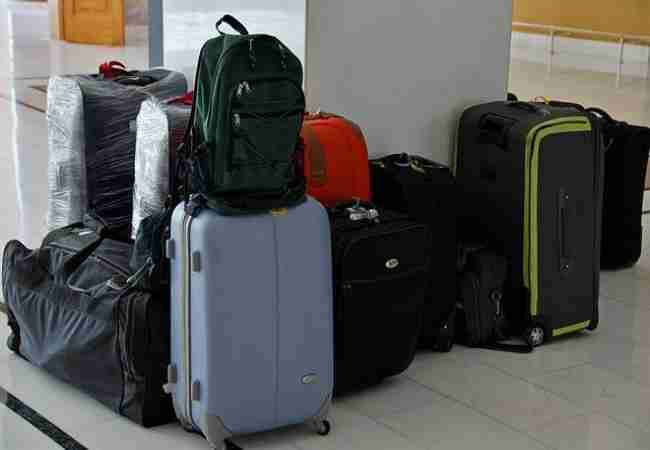 There are no baggage storage facilities at Mauritius airport and you should not leave your luggage unattended for obvious security reasons. Need to phone home when you arrive? Purchase an Emtel starter pack outside the arrival terminal at the Post Office or at ABC Car Rental. The post office is open from 9 am to 4 pm during the week, Saturday until noon and closed on Sundays. The car rental company is open from 7 am to 8 pm every day. The cost is 100 rupees. You’ll need to provide a copy of your passport for the registration. Activation takes a minimum of one hour so if you are sharing a shuttle transfer it will not be convenient. The good news are ... Emtel has agents and showrooms all over the island. 'Meet and greet'. I highly recommend you book your airport transfer before you arrive for many reasons. You have a choice between a taxi, car rental, hotel shuttle or shared transfer. 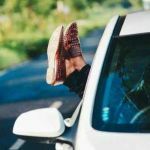 Paid transfers organized by hotels and resorts are often by minibus with passengers taken to their accommodation along the way. 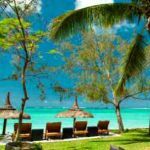 The best way to buy Mauritius rupees? 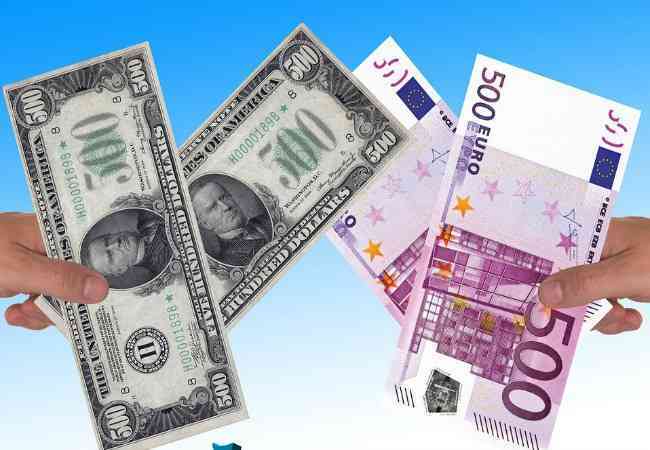 It's all there in my Mauritius currency page together with exchange rates. Banking services and Foreign Exchange are available in the arrival and departure hall plus there are ATM on the ground floor near gates 4 and 7. Saying goodbye? We are sorry to see you leave. 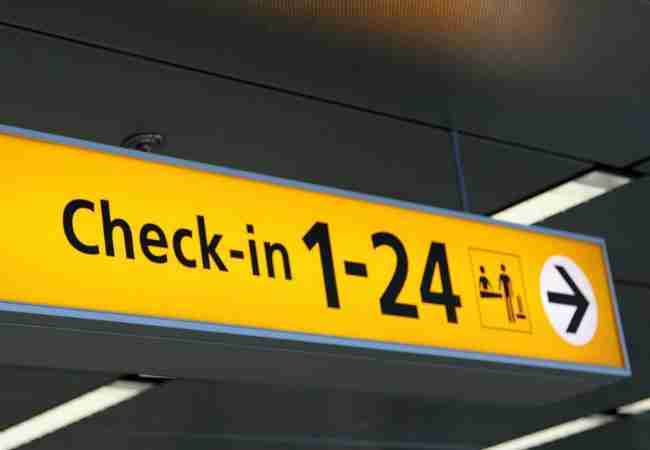 Check in time is about three hours before your flight is due to depart. Time will ... fly with so many duty free shops and restaurants to keep you entertained or you could relax in the comfort of our VIP lounges. Some food for thought: an alternative to waking up very early could be a night at the Holiday Inn airport hotel which is located 700 meters from the airport. Being an airport hotel they accept one night bookings. Inside the departure hall on the first floor you'll find 52 check-in desks. You can have your luggage wrapped at Safe Wrap in the international check-in halls A and B, near gates 13 and 16. Your sport equipment will be carried in the hold compartment. 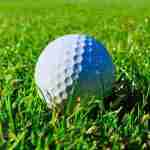 You are not allowed to carry golf balls in your hand / cabin luggage. If you have a medical condition and need to carry a syringe or needle on board with you, you must inform the employee at the airline check-in counter. If you have purchased items at the duty free shops on the island now is the time to claim a VAT refund. You'll have to show your purchases. The exit or departure tax is included in your airfare so you can spend your last cents buying a bottle of our award winning rhum you’ll sip at home with longing memories and the envious look of your friends. You can use the airport high-speed internet connection / Wi-Fi available throughout the terminal. Select ‘Airport Passengers Wi-Fi’ and follow the on-screen instructions. 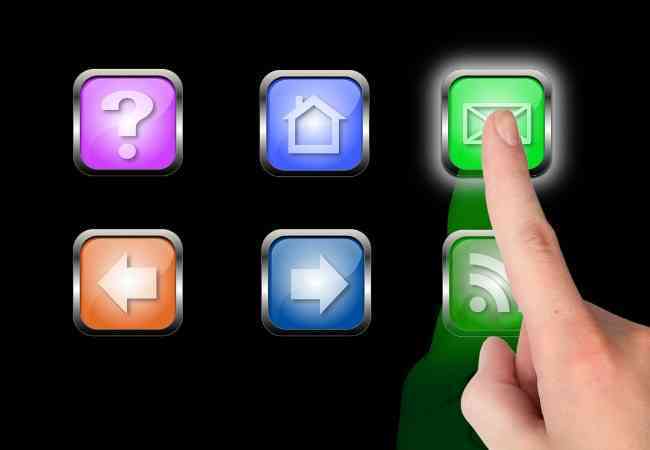 Once you have registered you’ll have 45 minutes free internet access. If you are travelling on the usual economy class like most of us do anyway, you can access the comfort of a private lounge for a fee. There is a prayer room after Immigration in the Departure Hall. Look for the Hugo Boss shop and it’s behind. There you’ll be able to pray and meditate in a quiet retreat. Au revoir - see you next year!